As a key project, substations have stringent standards for all aspects of thermal insulation and fire protection. The construction of substations is dedicated to select building energy-saving materials with superior performance in all aspects. 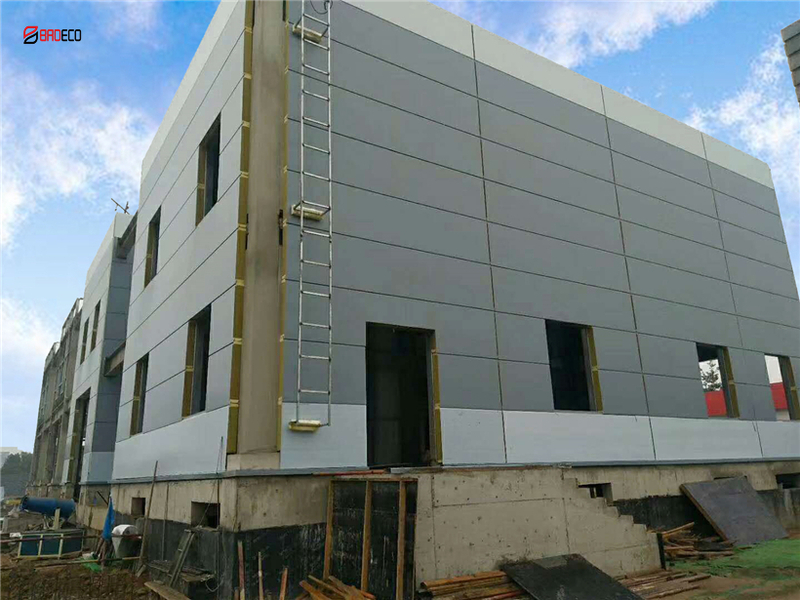 After comparison with many suppliers, BRD polyurethane rock wool insulation sandwich panel stood out and won the high recognition of customers. Customers are also full of praise for the quality of our services. 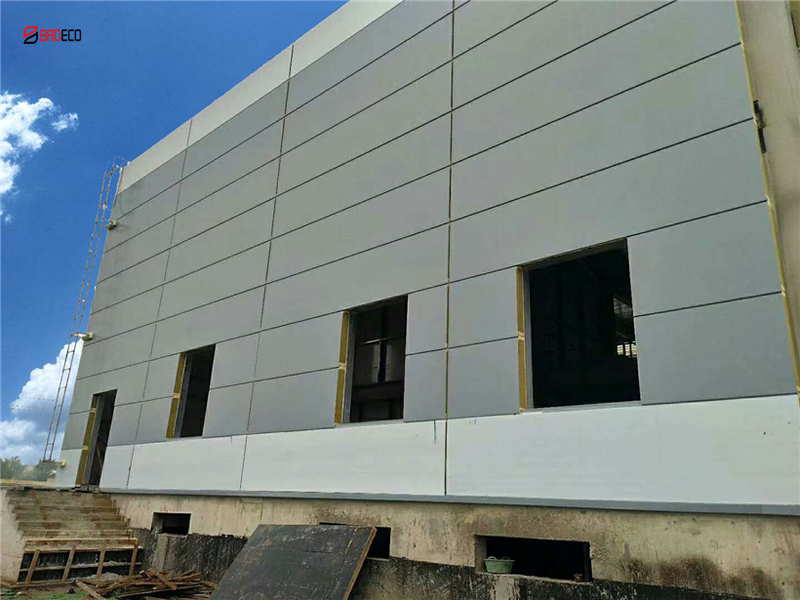 BRD Polyurethane sealing rock wool sandwich panel is a combination of pressed color steel and high-strength adhesive on a fully automatic continuous molding machine. 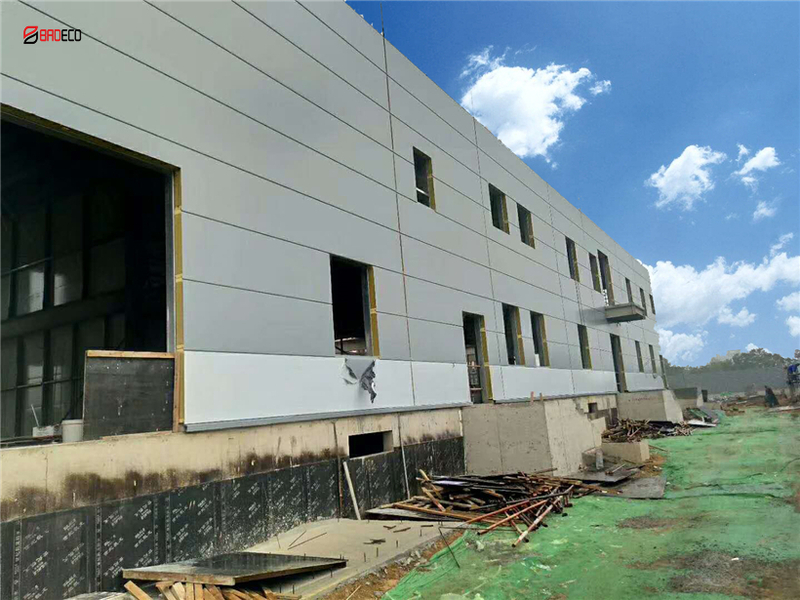 It has the characteristics of heat insulation, fire prevention, fast construction speed, long service life and beautiful appearance. 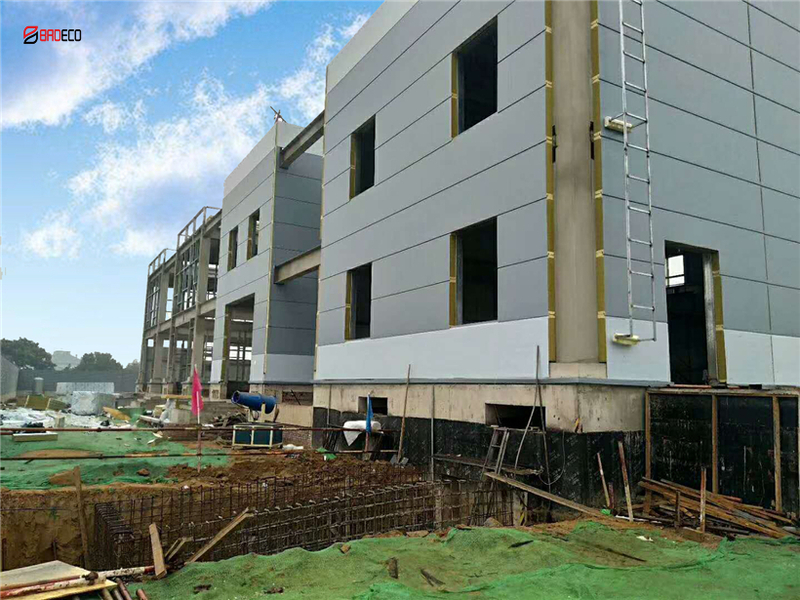 BRD always pays attention to the development trend of energy-saving building materials industry. With the excellent performance of products and the product concept of "energy saving, environmental protection and high efficiency", we provide the most valuable and high-quality products for customers at home and abroad. At the same time, BRD is one-stop. System services eliminate all worries of customers, and work with you to achieve win-win development and create a better future.